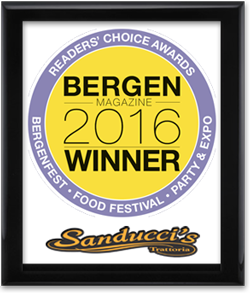 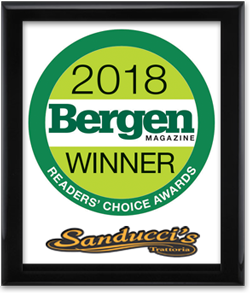 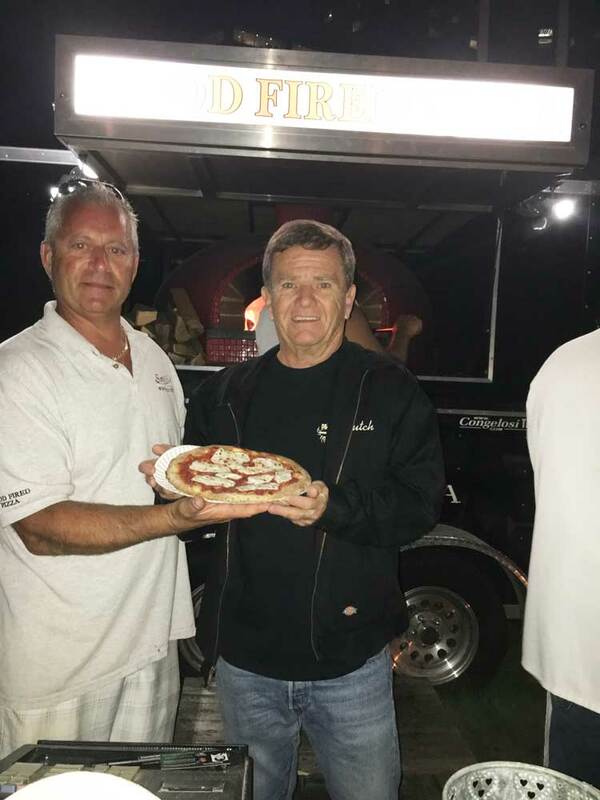 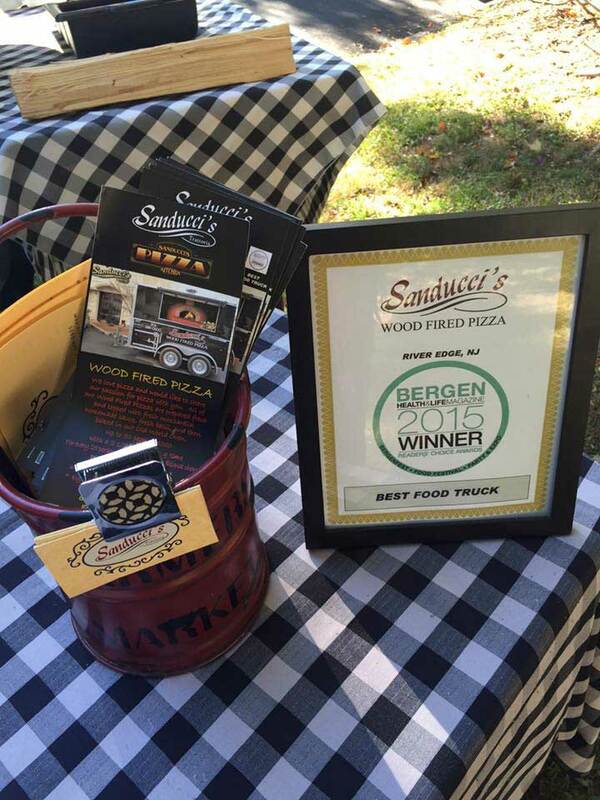 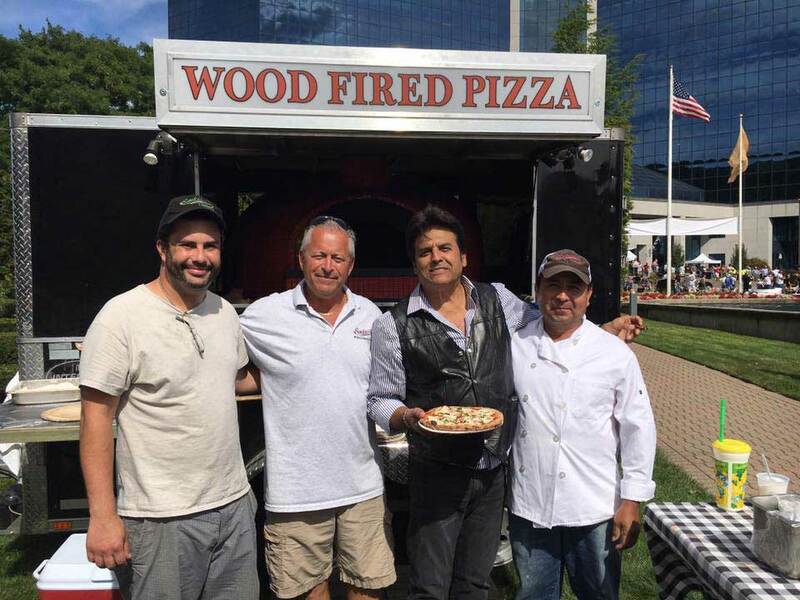 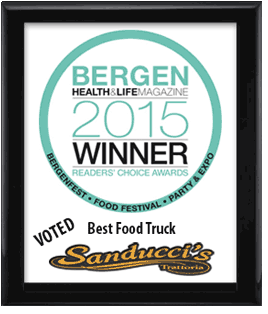 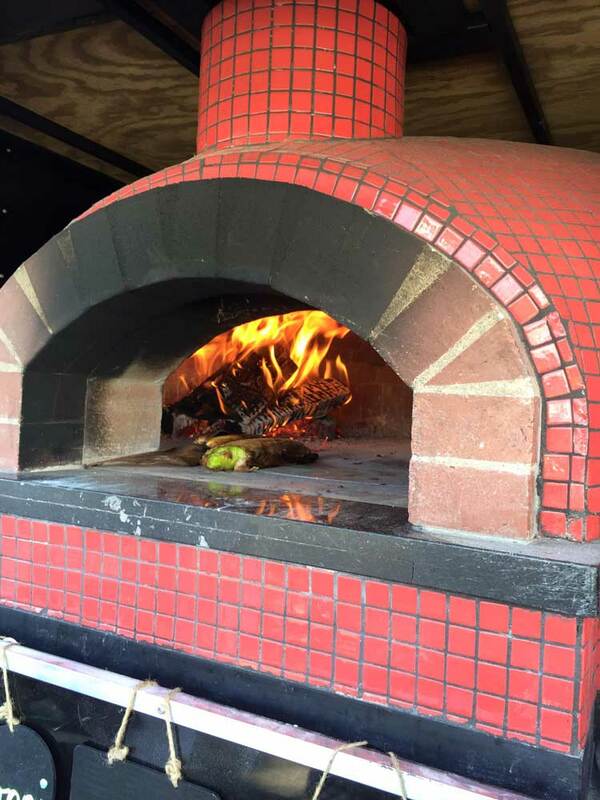 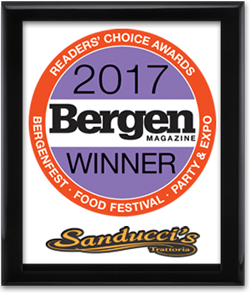 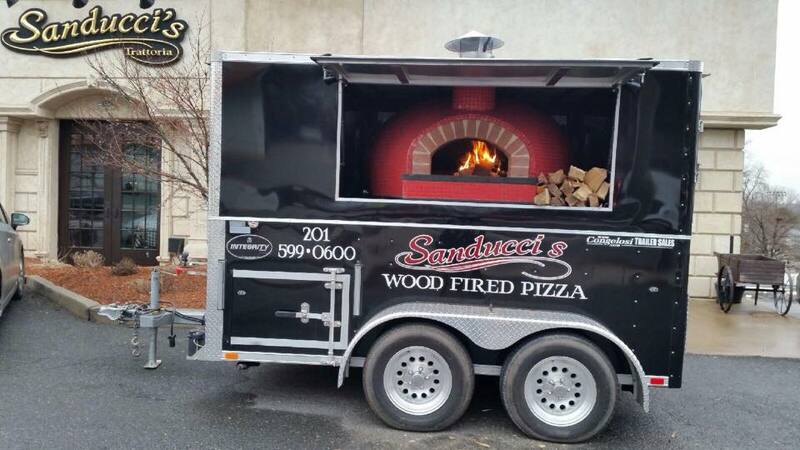 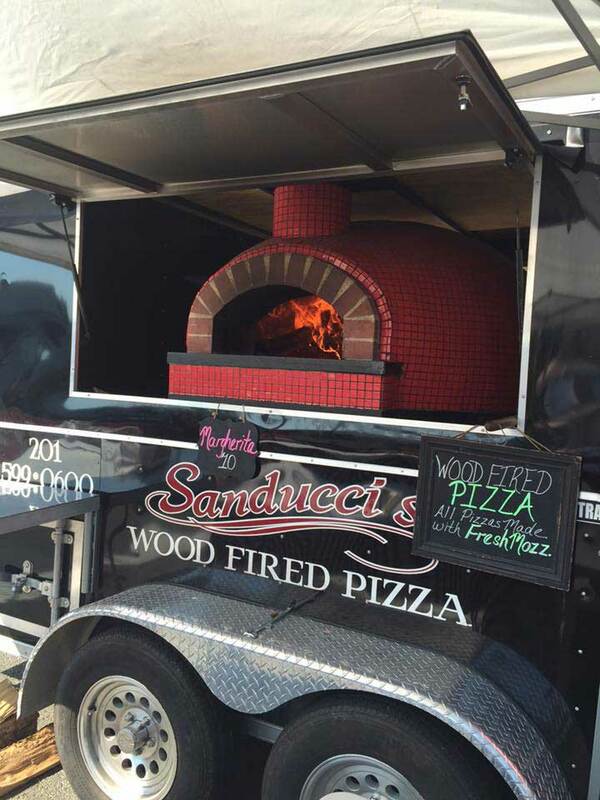 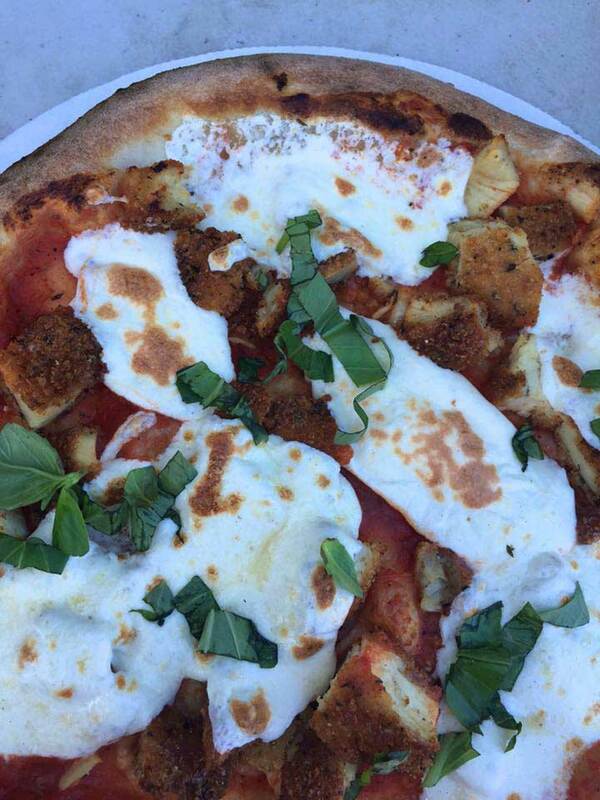 Sanducci's WOOD FIRED PIZZA Truck can be available for Your Event! 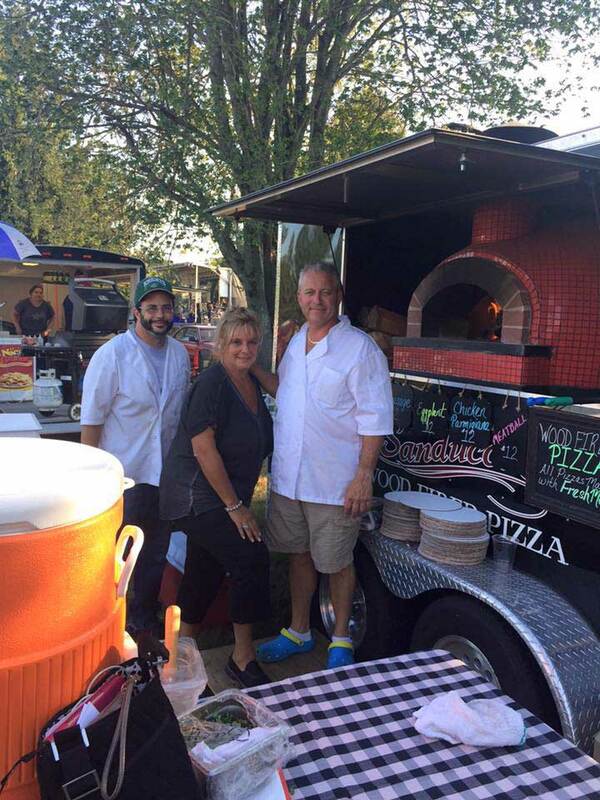 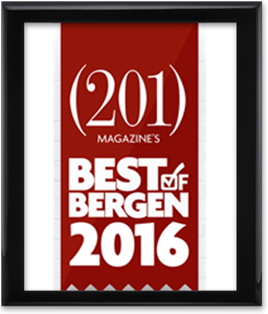 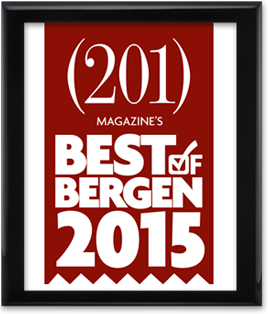 We love pizza and would like to share our passion for pizza with you. 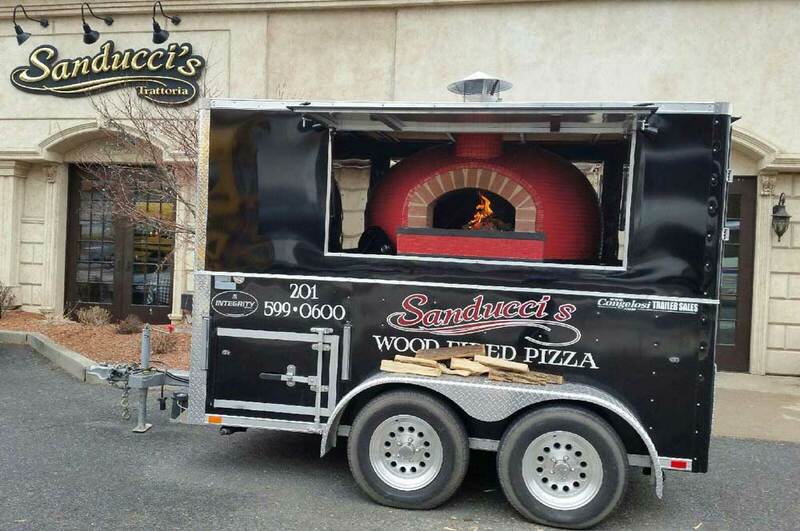 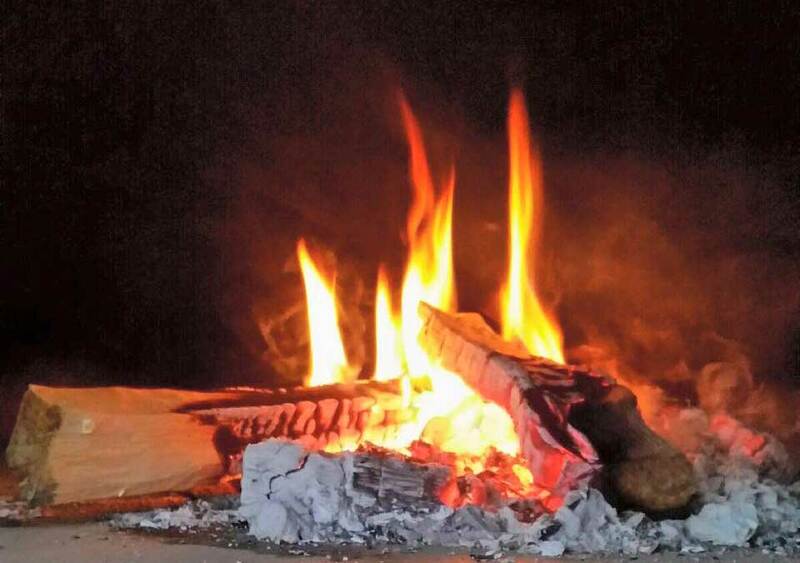 All of our Wood Fired Pizzas are prepared fresh and topped with fresh mozzarella, homemade sauce, fresh basil, and then baked in our Old World Oven. 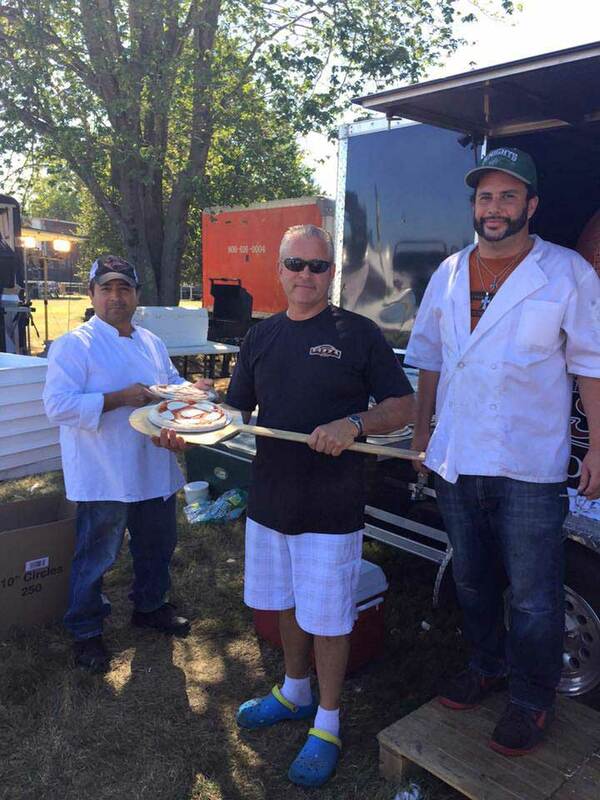 Up to 60 people, $1,300 with a 2 1/2 hour serving time. 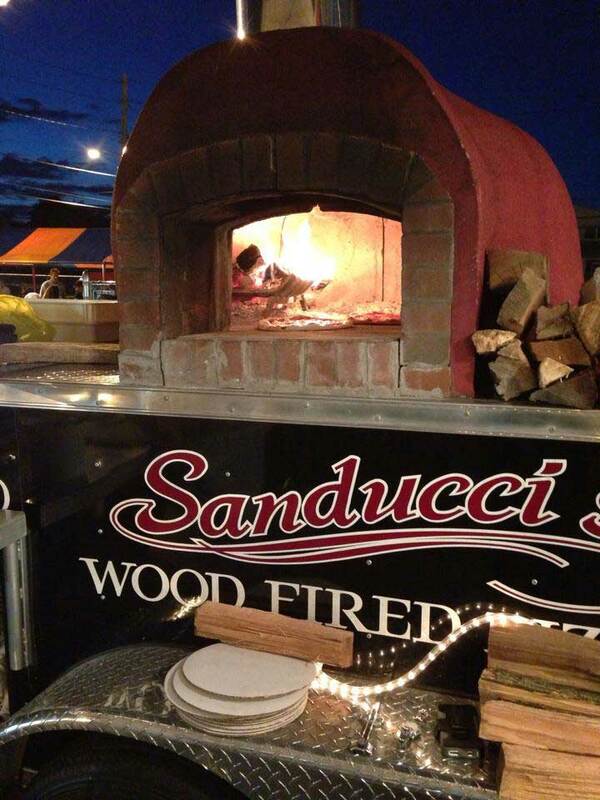 For every 25 persons there is a $300 additional charge.